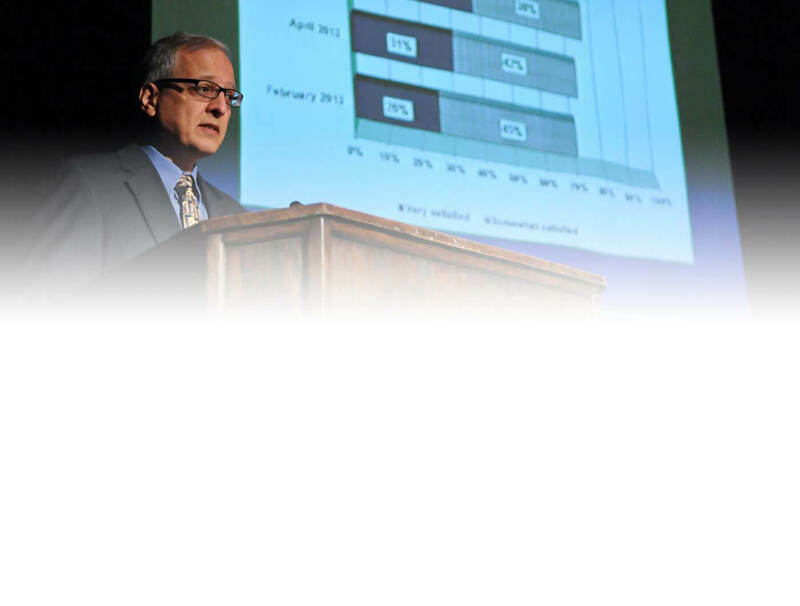 The Monmouth University Polling Institute was established to be a leading center for the study of public opinion on critical national and state issues. The Polling Institute’s mission is to foster greater public accountability by ensuring that the public’s voice is heard in the policy discourse. Monitor public opinion on current issues. Collaborate with faculty and students to enhance research and training opportunities. Provide research that assists policymakers with planning and assessment. Patrick Murray was named the Monmouth University Polling Institute’s founding director in 2005. He is frequently called upon by the media to provide commentary on polling and the political world. He has appeared on programs such as MSNBC’s Rachel Maddow Show, Fox News’ The Kelly File, CNN’s The Situation Room, and ABC’s Good Morning America, among others. During federal election years, Murray also serves as a national exit poll analyst for major networks. 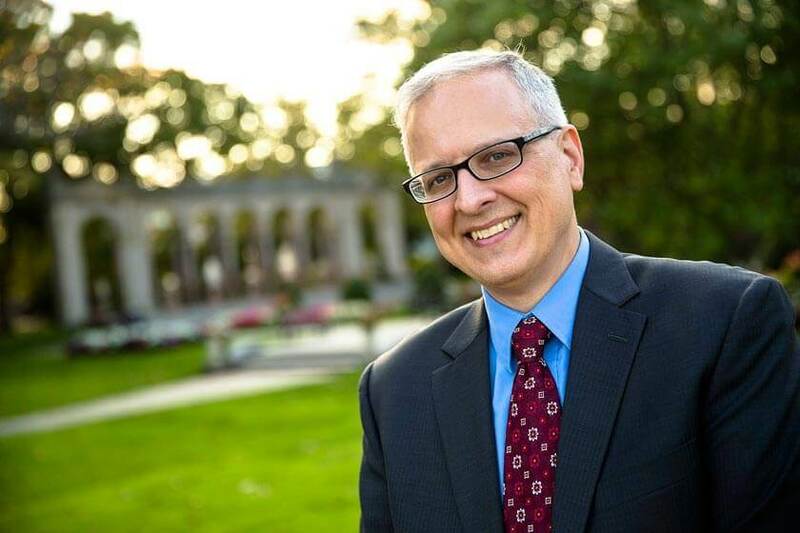 In the institute’s home state, Murray has appeared on PolitickerNJ’s annual “Power List” of the 100 most influential people in New Jersey politics. Monmouth strives to go beyond the headlines, covering issues that affect people where they live. The Polling Institute conducts polls on political and policy issues as well as upcoming elections. In addition to regular national polling, Monmouth has conducted polls in more than twenty states. The Polling Institute also provides research services focused on public policy issues as a service to the community while fulfilling its teaching and research mission. This includes projects such as the Superstorm Sandy Panel study, which annually tracks the recovery process among those hit hardest by the storm, and the New Jersey Municipal Website Rankings, which assessed the content and user-friendliness of more than 500 local government websites. 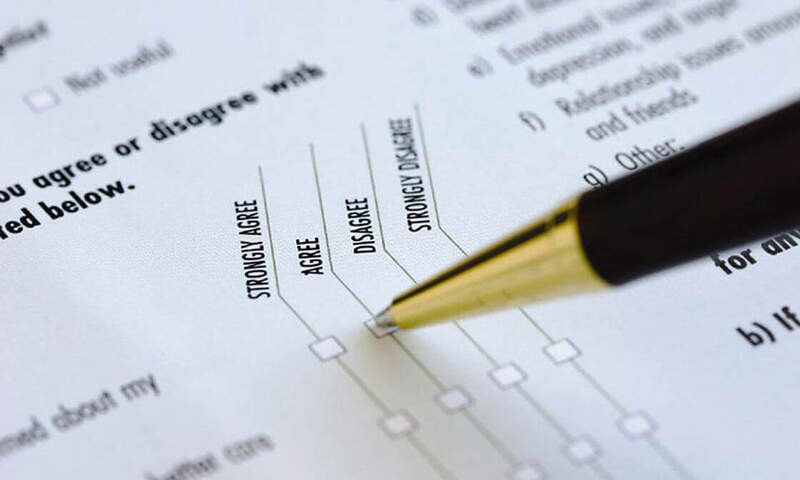 The institute staff has extensive experience conducting needs assessments, program evaluations, agenda-setting studies, and other research that gauges public reaction across a broad range of topic areas. Research capabilities include large and small-scale research projects, telephone, internet, and in-person survey design, as well as qualitative research techniques such as focus groups and in-depth interviews. All public poll reports are available online. Interested members of the public can also receive these reports on the day they are released by signing up for our mailing list at the bottom of this page. 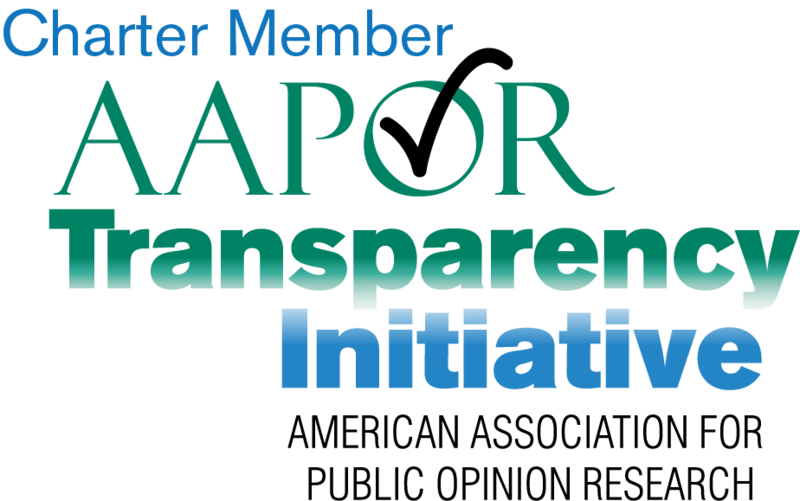 Monmouth University’s Polling Institute joins AAPOR in its commitment to greater transparency in the profession in order to improve public confidence in polls. The Polling Institute is an integral part of the academic life of Monmouth University. The institute collaborates with faculty members from different disciplines to study the needs of local, state, and national populations. This is achieved through joint grant proposals and research contracts, developing curricula and courses that include research components, and hosting conferences and public events. The Polling Institute provides opportunities for students to enhance their educational experience by working on survey projects as research assistants. The institute also provides resources and mentorship for students from various disciplines so they can use survey research in their own studies and extra-curricular activities. Supporting Monmouth’s vision of delivering transformative learning opportunities, the Polling Institute has provided unique experiences through internships. Students who have benefited as interns believe their time also helped them better prepare for life beyond Monmouth.